The shares of Africa’s telecoms giant, MTN Group plunged to as much as 19 per cent on Thursday. This comes a day after the Central Bank of Nigeria ordered the South African telecoms firm and four local banks to return $8.1 billion over allegations of illegal funds repatriation. The plunge in company’s share price knocked off about $3 billion from its market capitalisation, after tumbling by 14 per cent to a nine-year low of 86.99 rands. But MTN has denied the allegations. It, however, agreed to engage with the relevant authorities and provide further information on the matter. The CBN had said the decision for the sanction was as a result of a breach of the nation’s forex regulation by the parties involved. “The CBN has asked the managements of the banks and MTN Nigeria Communications Limited to immediately refund the sum of $8,134,312,397.63, illegally repatriated by the company to the coffers of the Central Bank of Nigeria,” the financial regulator said in a statement. 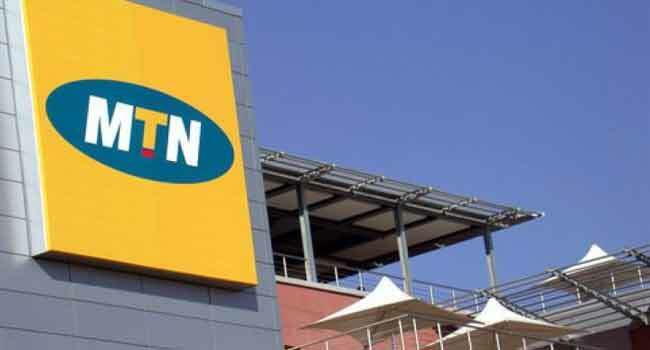 In 2015, MTN Nigeria was slammed with a fine of about N1.04 trillion by the Nigerian Telecommunication Commission, over its failure to disconnect 5.2 million unregistered sim cards. The fine was later reduced to N330 billion.